Stunning 2 bedroom, 2 full bathroom, corner unit with 9' ceiling, luxury kitchen, and sunny 130 sqft balcony in Kayak, the best of the Olympic Village. LEED platinum certified, one of the most environmentally responsible developments in the world. Includes access to the Gold Medal Club. The kitchen boasts a gas range, concealed Sub Zero fridge and Miele appliances. The enclosed solarium has a custom built-in wine bar including wine fridge. California Closets installed in the flex space, bedroom closets, and kitchen are excellent for organizing your belongings. Enjoy Geothermal radiant heating and cooling for year round comfort. 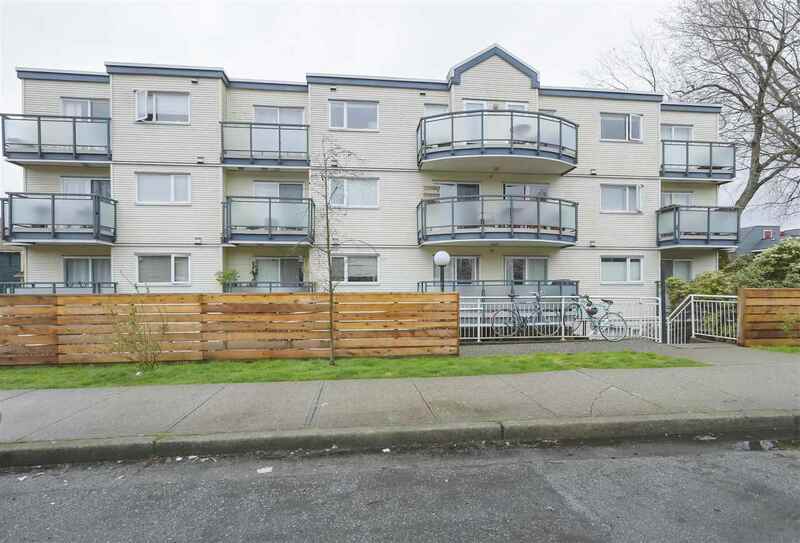 Super location, just steps from the Seawall, Skytrain, and anything and everything you will need.